The star has teamed up with designer Candice Cuoco for the new collection. Vanessa Simmons is a fashionista on the go! The mom and judge on Centric hit show Queen Boss stopped by the red carpet at the 10th annual Black Women in Hollywood and dished on her new fashion collection set to debut at LA Fashion Week. Teaming up with designer Candice Cuoco, Simmons gushed about the new line revealing that fans would be able to find out more [soon]. Simmons of course is not at all new to the fashion game. The star teamed up with her sister Angela Simmons back in 2007 to launch sneaker line Pastry. Queen Boss Judge Vanessa Simmons announced the debut of her new fashion line at the 10th Annual Black Women in Hollywood event. 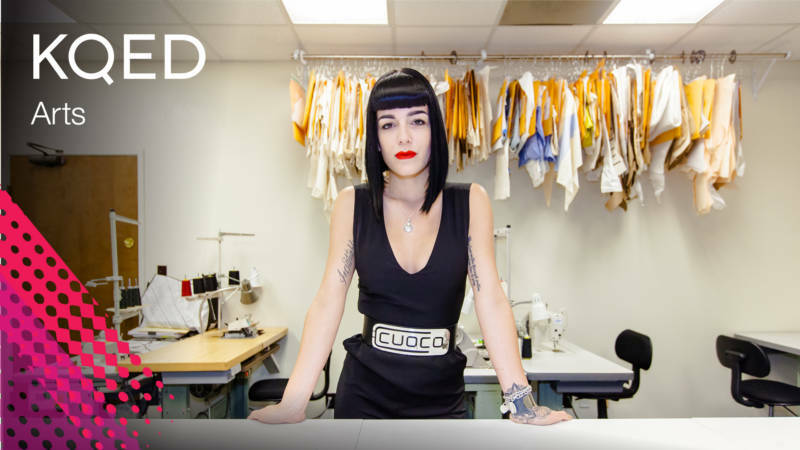 She’s teaming up with Candice Cuoco, a designer who was a finalist on Project Runway and has been featured at fashion shows in Paris and London. Vanessa is no stranger to the fashion world. Back in 2005 she teamed up with her baby sis, Angela Simmons to launch the sneaker line Pastry which grossed over $50 million world-wide. She also did hosting duties for Project Runway which was also a success, proving that she is a true fashionista! Vanessa’s new fashion collection will debut at LA Fashion Week next month. We can’t wait to see what styles and designs she’ll be sharing! 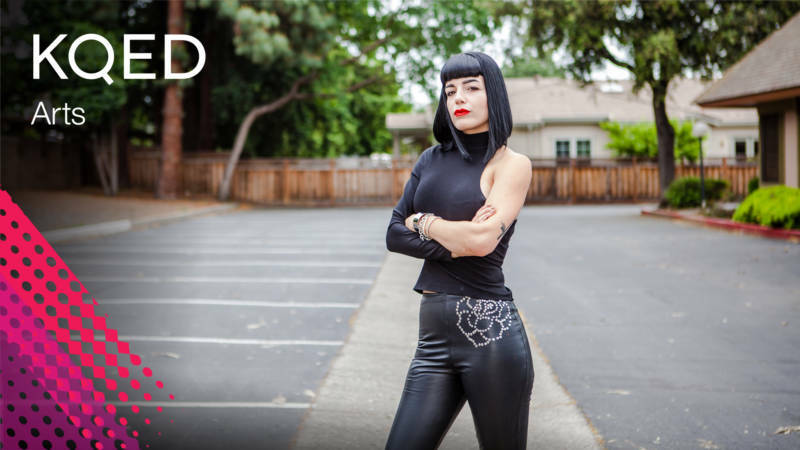 Bay Area fashion designer Candice Cuoco is taking the world by storm, with her styles making their debut on runways in all the world’s fashion capitals. From London, to Paris, and even to New York after clinching a spot as a finalist on Project Runway Season 14, Candice is a force to be reckoned with, leather pants and all. Candice’s career didn’t begin with a straight shot down the runway, however — her formative years were marked by personal obstacles and conflicts at home. She remained headstrong despite balancing the difficulties of young motherhood with a few uninspiring jobs that left her yearning for something that would allow her to invest her in passion for creating. Those hardships led her to FIDM, where she channeled her experiences into the aesthetic that would draw the attention of the public and Project Runway judges alike – black, leather, structured pieces for the woman with a taste for the avant-garde. “Black tells a beautiful story of my past and who I was, and who I am,” Candice says. Her unique style and edgy eye brought her to New York Fashion Week as one of the four finalists on Project Runway’s 14th season. Candice’s success both on and off the runway has gained her fans from Mel B to Vogue Magazine, yet she keeps herself grounded by holding those she loves close – her friends, family and two young children. Orange is the New Black’s Jackie Cruz slayed wearing Candice’s Two Tulip Bralette in a photo shoot for Galore Magazine.